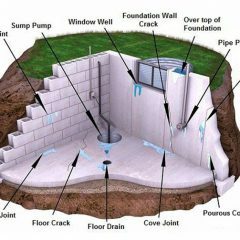 Looking for the right basement waterproofing company can be challenging. At StayDry Waterproofing of Birmingham we have 100+ years of experience and our friendly staff is highly trained. Water damage can cost thousands of dollars in expensive repairs and replacement of personal property. We understand the frustration and stress that come from water damage and are committed to helping you. At StayDry we provide: interior and exterior basement waterproofing, sump pumps, crack repair, mold control and many other services to protect and/or repair your home. We are so confident in our products that we offer a 100% money back guarantee on almost every service we offer. We are available 24 hours a day 7 days a week for your convenience. Call us at 1-800-STAY-DRY for your obligation free consultation today! Eastern Michigan can get hammered with snow and rainfall year-round. This is mostly due to the lake effect caused by both Lake Erie and Lake Huron. The abundance of precipitation in the area has caused many Birmingham, Michigan residents to waterproof their homes in case of a flood. Flooding is not uncommon in Birmingham and can lead to a host of environmental and health issues. Water damage, for example, can lead to both mold growth and foundational cracks. To protect your Birmingham home from water damage, you should consider basement waterproofing services from StayDry. As mentioned before, Birmingham is no stranger to precipitation. In fact, all of eastern Michigan receives more than its fair share of rain and snow. Winters in Birmingham are characteristically cold and incredibly snowy. Summer months, on the other hand, are warm, humid, and bring a lot of rainfall with them. With the adverse effects associated with water damage, having your Birmingham basement waterproofed is a necessity. 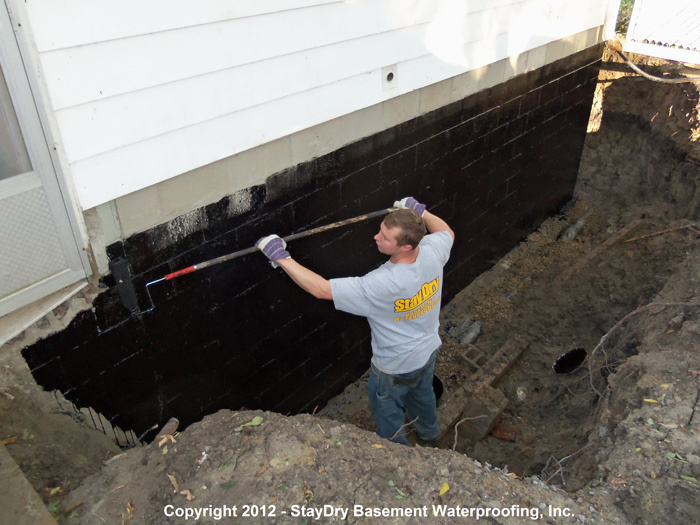 Here at StayDry, we understand how devastating a basement flood can be. Not only can your home’s structural integrity be put at risk, but priceless possessions can be destroyed in the process. 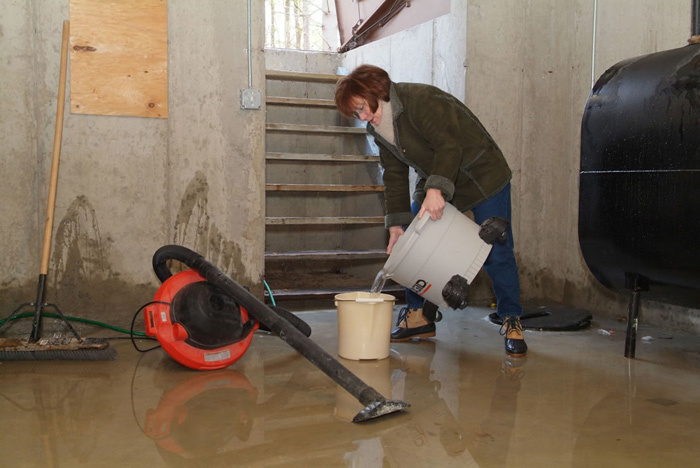 Additionally, we can provide homes at high-risk for flooding with our exterior basement waterproofing service. This is more invasive and costly than the services listed above, but it is far more effective at preventing water damage. During heavy rains we have been developing a leak in the basement along the floor by the outside wall. We had a similar issue before that was taken care of by Kent Home Services, but they no longer do this. They recommended your company. Some water leaking in when it rains in foundation. 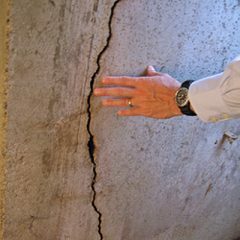 “I have several cracks (vertical) in the foundation walls, foundation floor, seepage, and some leaking from around a pipe. I realize you do not service Chicago but can you recommend anyone in my area? Flooding is not uncommon in Birmingham and can lead to a host of environmental and health issues. Water damage, for example, can lead to both mold growth and foundational cracks. Not to mention, it causes potentially thousands of dollars of damages to your home and possessions. To protect your Birmingham home from water damage, you should consider basement waterproofing services from StayDry. 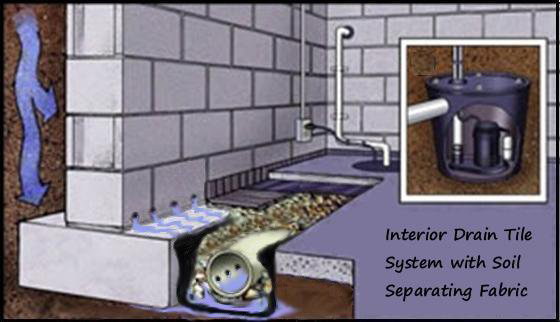 Water can enter your basement in many different ways, from both inside and outside of your home. 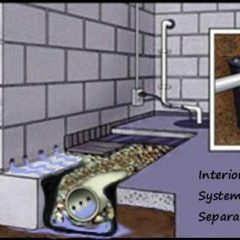 Broken pipes and drains inside of your home can drip water into your basement or be ineffective at taking it out when it is present. Water comes in over your basement wall, through your wall through cracks, damaged areas, or tie rod holes, or from underneath through floor cracks or simply from too much water for the concrete to handle. 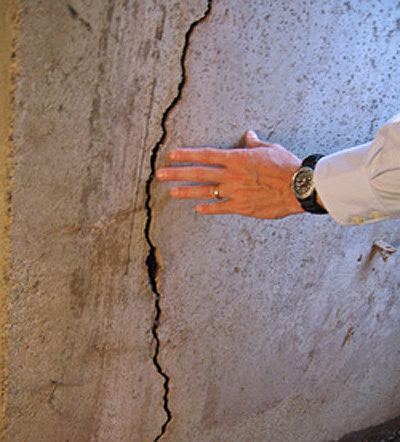 Concrete will swell because it can absorb water, and eventually will crack and break under the unsupported pressure caused by the weight on top of it, or from lack of support underneath. When water enters your basement and stays there, it can cause serious problems, including structural damage and mold or mildew. Structural damage is costly and dangerous to the foundation of your home, but mold and mildew can be just a detrimental. Mold and mildew alike create spores that, when breathed in, can cause respiratory issues and illness for the occupants of your home. This is especially true of the more vulnerable members of your family like infants and young children, and older people. 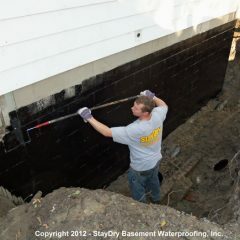 Here at StayDry, we understand how devastating a basement flood can be. Not only can your home’s structural integrity be put at risk, but priceless possessions can be destroyed in the process. Preventative measures are the best way to keep water out altogether, preventing damage and putting your mind at ease the next time that a heavy rain washes over your Birmingham home. If you are in need of quality basement waterproofing services, StayDry Waterproofing is just a phone call away. Sump pumps to push existing water out of the home. French drain systems to move water away from the home before it causes problems. Crack injection repair to fill holes and leaks that are letting in water. Foundation repair when water damage has gotten out of control. Dehumidifiers to keep basement humidity under control, preventing mold, mildew, and dry rot. All of our services are meant to provide honest and practical solutions to common waterproofing problems in your home. Since Birmingham experiences so much moisture and precipitation throughout the year, it is vital that your home is prepared to handle the influx of water to save you money in the long run. Whether you need a simple crack injection, or an entire wall replaced to be sure that your home is safe and free of flooding, you need only the best services. No matter how big or small your waterproofing needs, StayDry can handle it. Our team is full of highly trained, dedicated experts that know how to get the job done right the first time around. During heavy rains, we have been developing a leak in the basement along the floor by the outside wall. We had a similar issue before that was taken care of by Kent Home Services, but they no longer do this. They recommended your company. Clearly, basement flooding is not a matter to take lightly. Considering the aforementioned climate, your Birmingham home could be at risk for a basement flood. When flooding does occur, the structure of your home may be compromised and your possessions can be destroyed. On top of that, the resulting moisture can easily lead to mold growth, which can affect everyone living within the home. 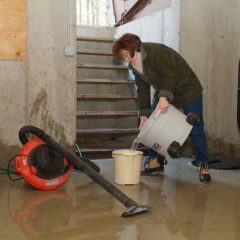 In short, basement floods present numerous dangers, and they are best prevented rather than repaired. Plus, StayDry offers a lifetime warranty on all of our interior waterproofing services, so there’s no reason to hesitate! 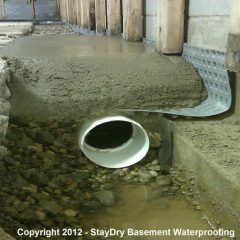 If you are in need of StayDry’s Birmingham basement waterproofing services, we are easy to contact. 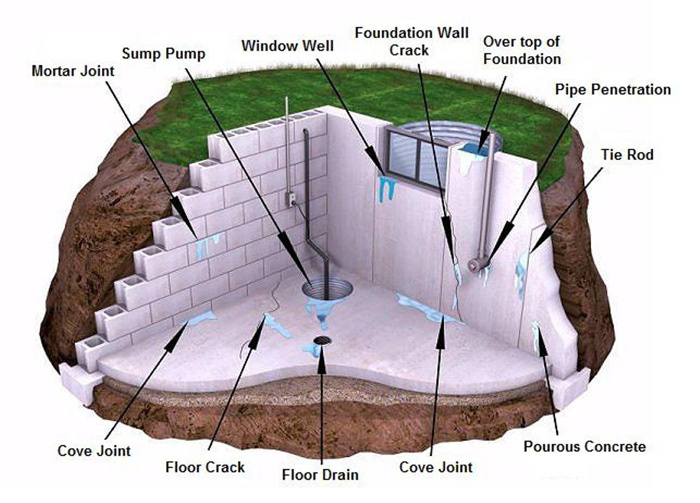 You can reach out to us here or call us at 800-800-7073 for your free basement waterproofing quote and consultation. We are also available 24/7 to take a call in case of an emergency. Our team is ready and waiting to spring into action and come to the rescue. We are looking forward to speaking with you! 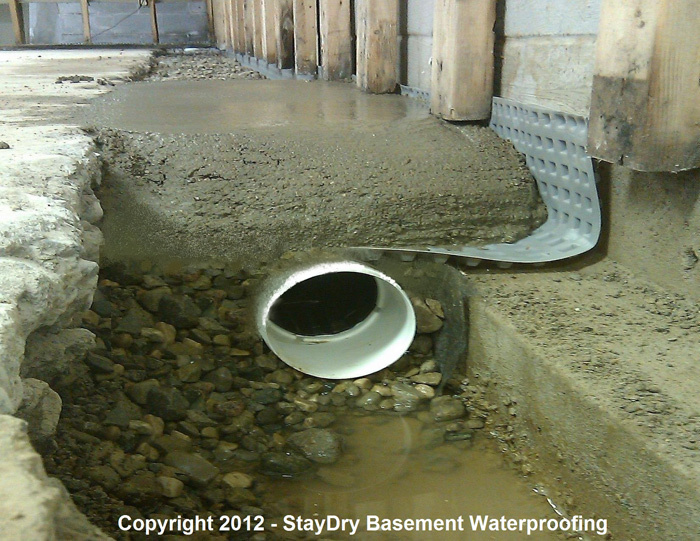 If you are in need of StayDry’s Birmingham basement waterproofing services, we are easy to contact. You can reach out to us here or call us at 800-800-7073 for your free basement waterproofing quote and consultation. It is my privilege to recommend StayDry®, David Brown and his competent crew to anyone with basement water problems.